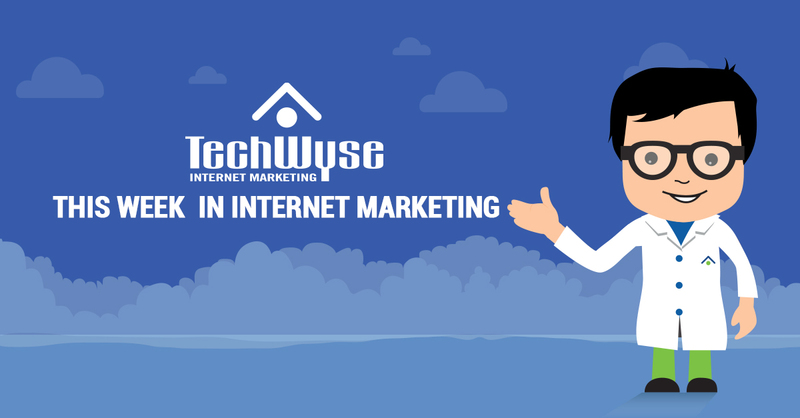 There are many ways to promote a business, but one of the first things most business owners consider implementing is a website for their business. Then, a strategy to get their website found on the most popular search engine, Google. However, many businesses overlook the fact not everyone uses the same search engine when searching online. Although Google is the most used search engine, ignoring other search engines like Bing may cause you to lose out on potential customers. 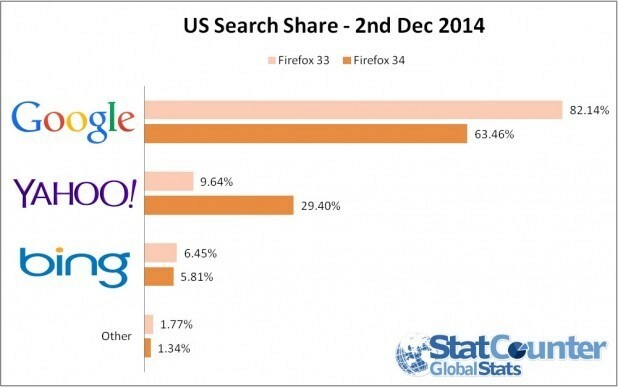 While Bing is currently ranked below Google and Yahoo, as you can see in the graph below, Bing is owned by Microsoft and they are making a huge effort to increase their market share and to compete with Google. Contrary to popular opinion, just because you are ranking well with Google does not necessarily mean that you will rank highly with Bing. To get ranked in Bing and by extension in Yahoo as well, rather than Google only, you will have to do make some changes in your SEO strategy. It is important to remember to submit your website to Bing, which may seem obvious but many fail to take this simple step. Make sure that you also take the time to read the webmaster guidelines. By joining webmaster tools, you can also submit a sitemap. Domain Name – Although this is not vital, it will be beneficial if you have your keyword in your domain name. Keywords in Anchor Text – More weight is given to anchor text by Bing than by Google, but be careful not to over optimize. Otherwise, you may fall foul of the Google Penguin filter. Straightforward Keywords – When optimizing for Bing, ensure that you use exact keywords for exact ranking. Use Title Tags – More weight is given by Bing to title tags than by Google, so you should ensure your title tags contain relevant keywords. Page Authority – Bing prefers site authority to backlinks and therefore, older domains are more likely to rank better in Bing. Resolve Technical Issues – Your page speed, the use of robots.txt, a sitemap, canonical tags, and 301 redirects are all technical requirements that Bing takes into consideration. Quality content – Rlevant and high quality content will always achieve a higher ranking. Local Focus – Local listings, which have been well optimized, are highly favored and you can use Bing Places to claim your listings. Social Media Integration – Bing does favor sites that have better social signals, so make sure your social media activity is top notch. 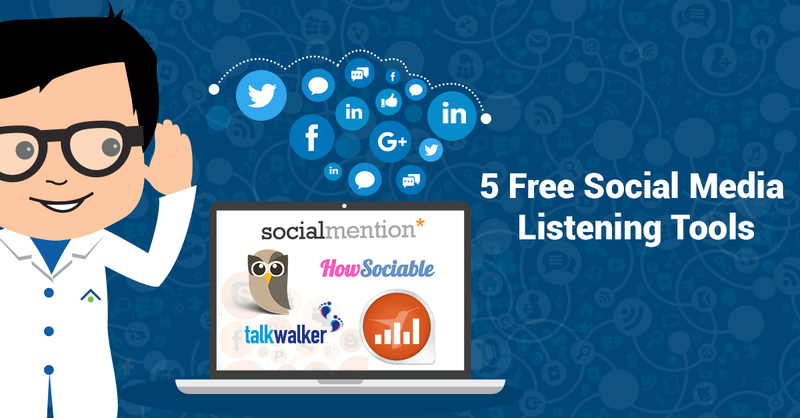 Ensure that your site’s content is promoted well and regularly shared at various relevant social media networks. How to Rank in Bing and Google at the Same Time? The above text may have made you wonder how you can rank in both Bing and Google when the rules for both seem to be different. Here is what you should do. 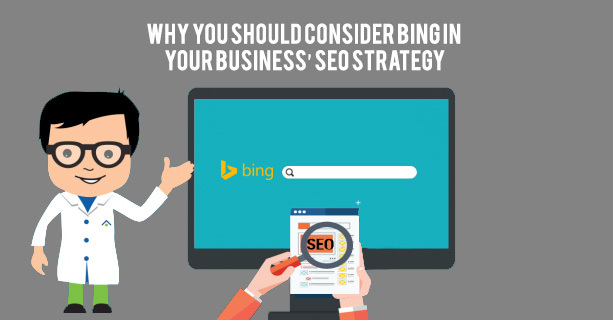 When working on the SEO for your website it is important not to lose sight of the fact that Bing can also be a valuable source of traffic to your website. It is not possible to share all the tips that can help you increase your SEO rankings in Bing in this short article. Syed Irfan Ajmal is a co-founder of Digital Marketing ROI, Huff Post columnist, consultant, trainer and public speaker. He also blogs about lifestyle entrepreneurship and digital marketing at his personal site. Great and easy read. Very informative even for a first-timer in the industry. Thanks Syed!